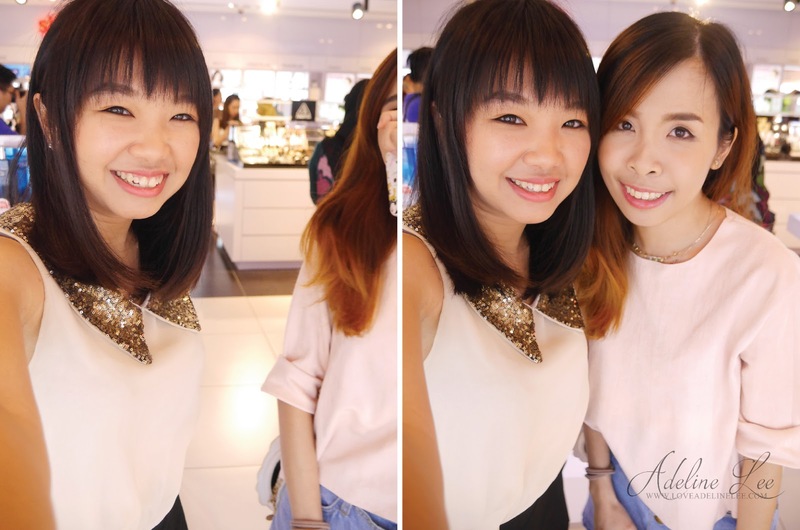 I am so happy that I got invited to Muse by Watsons Indeedlab's Hydrating event by The Butterfly Project last month. It is just came in time because my skin is dehydrated after I came back from my Korea trip. 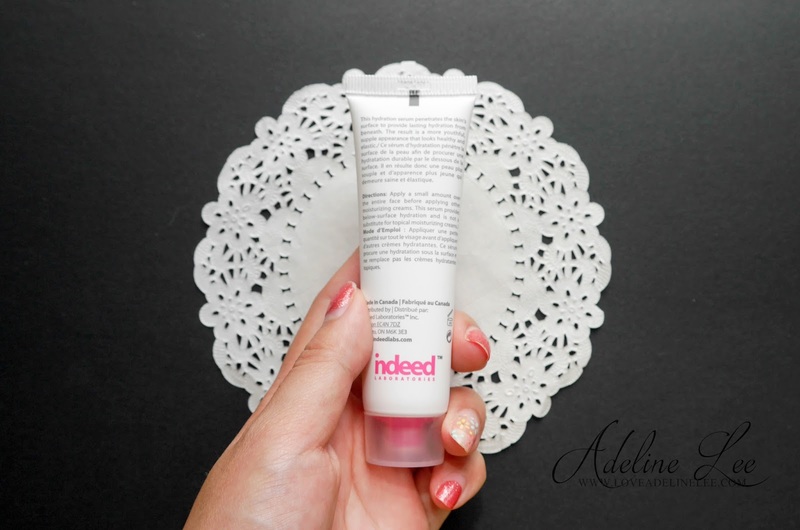 I had heard lots of good comments about Indeed Laboratories skin care products. They have different kind of skin solution to solve your skin problems. 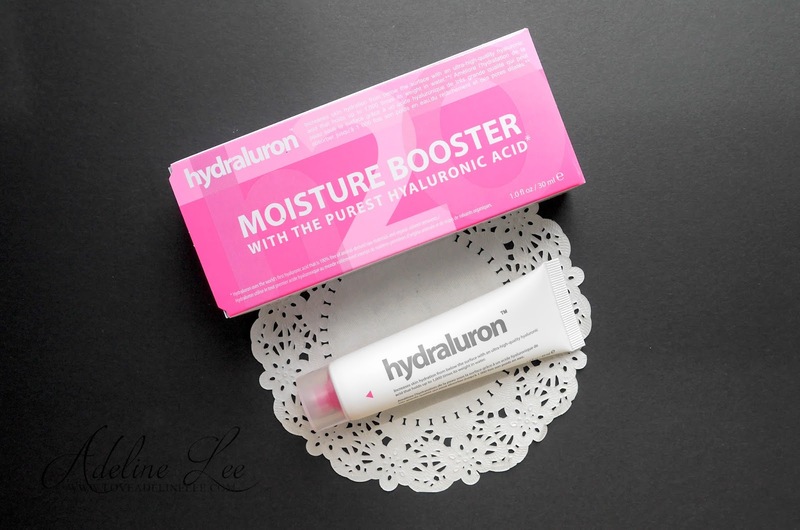 Well, today I am going to review Indeed Laboratories Hydraluron Moisture Serum. 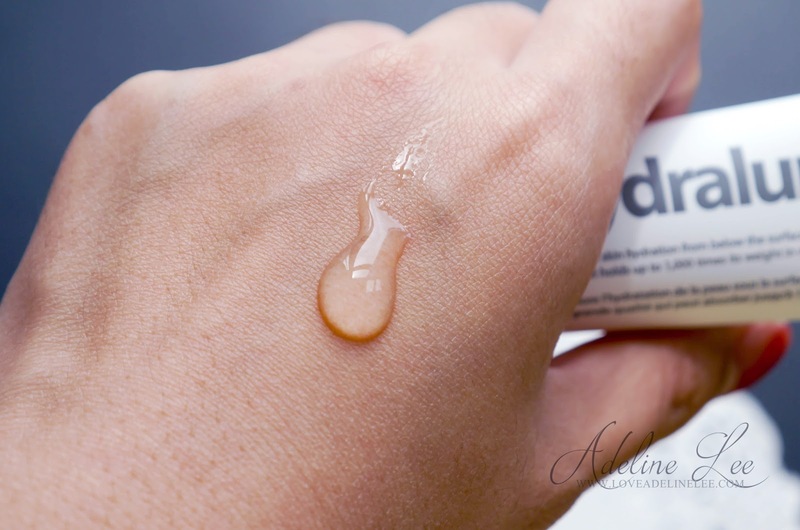 This Moisture Serum helps to increase skin hydration with an ultra-high-quality hyaluronic acid. It claims that it can holds up to 1000 times its weight in water. Besides that, it also helps to reinforce skin’s natural in short and long term, reducing skin roughness and provides soft, smooth and silky texture. I love how the packaging look like. It is simple and nice in white and pink color. 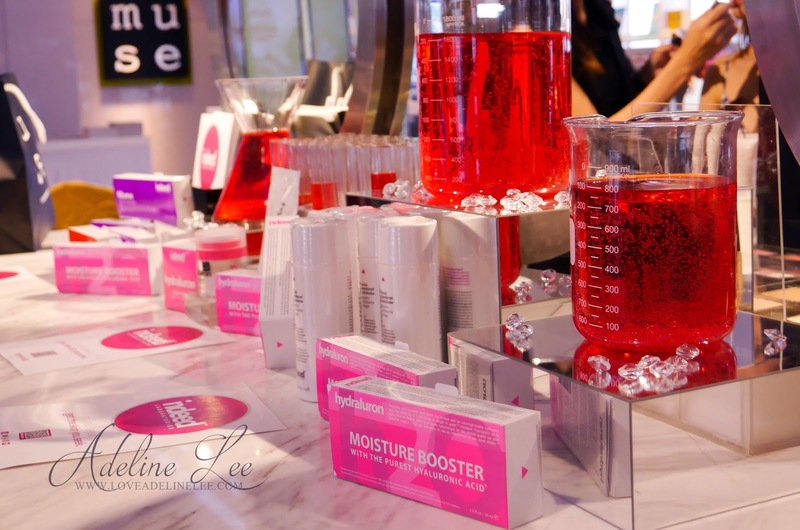 Pink is represent moisture’s products in Indeed Laboratories. Well, the texture of the serum is smooth and it is not sticky at all after you apply on your skin. This is why I love this product so much. 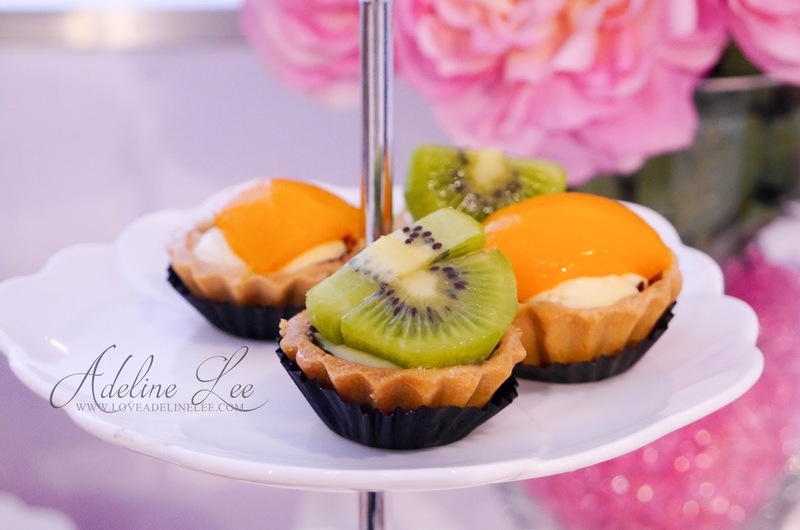 I can truly see the improvement of my skin as you can see in the Before & After photos. 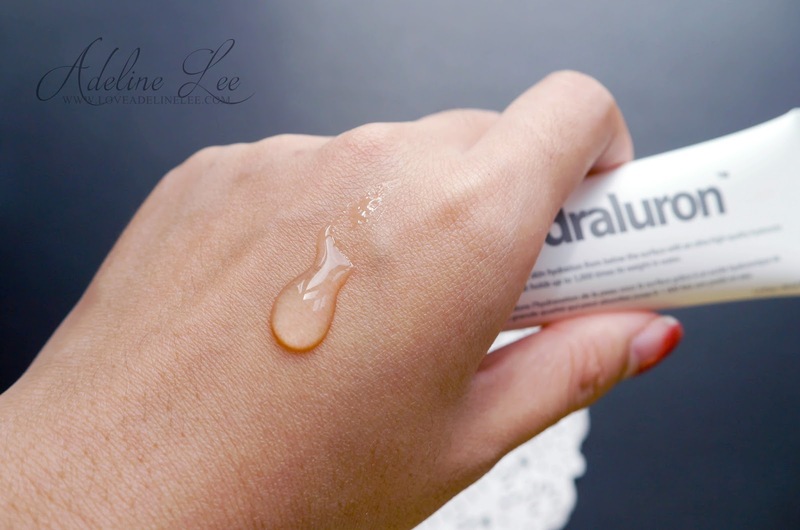 Before using Indeed Laboratories Hydraluron Moisture Serum, my skin was dry with some redness on it. After using Indeed Laboratories Hydraluron Moisture Serum for 2 weeks, my skin is better now. It is deeply moisturize my skin. I use it every morning and evening after the cleansing step. 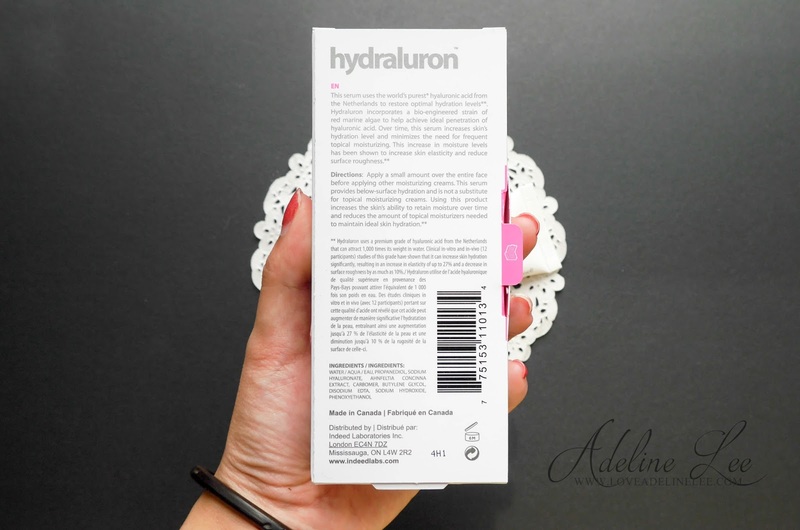 Just put a small amount of Hydraluron Moisture Serum over your face before applying other cream, lotion or skin care products. Indeed Laboratories Hydraluron Moisture Serum is now available at Muse by Watsons, Sunway Pyramid. For more information please log on to Muse by Watsons Facebook Page. Wow! you skin looks so much better! :D cant wait to try this out myself. look so hydro...hehe! how i wish to give a try too. Wow, I'm impressed by the improvement on your skin. Will check this out at the stores as soon as I can! Very details review! Your hand look so hydro. wow can really see the difference. must try out the product!! I like the Hydraluron moisture serum as well. 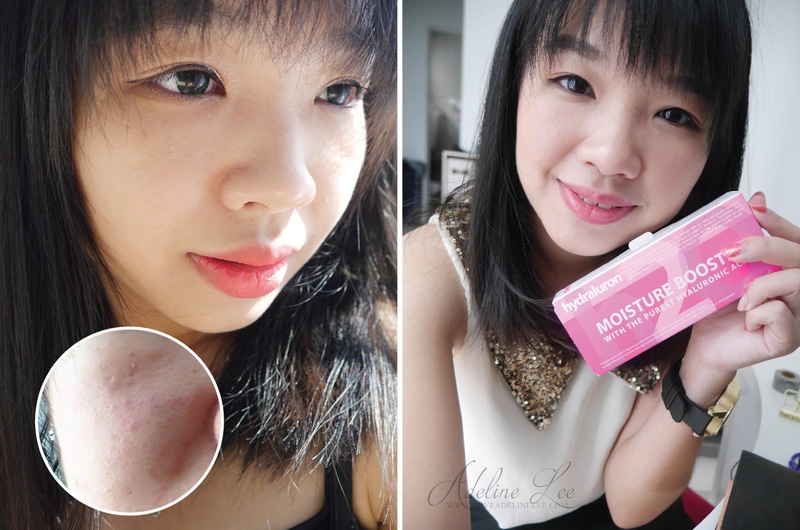 i have tried one of their products too :D the moisturising effect is really good! After see you review, feel like wanted to try to use this liao XD WHY Put my blur away photo hahaha! 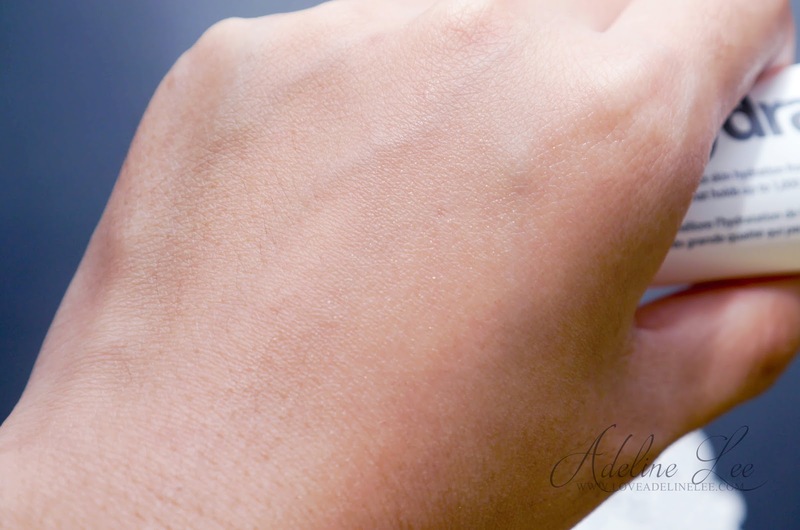 I want to try this product as I heard it can lock our skin moisture. This serum looks fab and effective! I gotta try it for myself! so many serum products out there nowadays though..
My face skin is so sensitive. Is it okay to use this moisturizer or not if i have such a sensitive skin? So moisturized! I love the hydrating effect! Immediately can see!